Somber mood swallowed up Mabushi area in Mzimba district when a three year old child identified as Glema Harrison got burnt to ashes by fire which its cause is yet to be established. Malawi24 visit at the scene of the incident found the house people crying their lungs out for losing a child which local authorities branded courageous, wise and humble. When we went to press some who witnessed the epilogue of such a tragedy, kept maintaining that the cause of the fire that has consumed the life of Harrison was something everybody present, was surprised with. “There was no electricity and anything that showed where the fire came from. Everybody is just waiting from the police investigations on the same,” said one witness. Mother to the deceased, Enifa Muonjeza told our reporter that she left her children in the house while she was cooking outside. 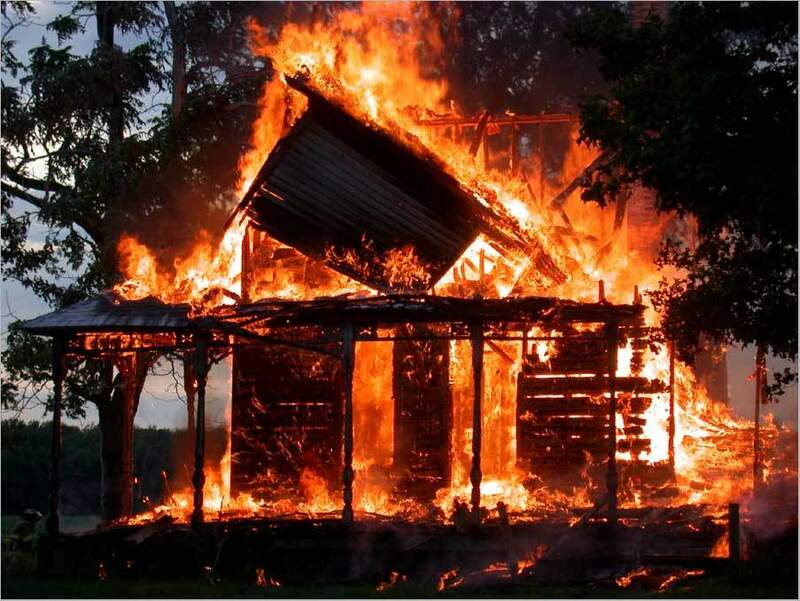 She maintained that she did not even know that her son was burning inside the house. She revealed that the child was in company of his twin brother in the same room before he met his fate. “I managed to rescue his twin brother while he was engulfed in flames. Despite him crying for help, there was no option because that time the fire had already spread everywhere on his body,’’ cried Muonjeza. Mzimba police publicist constable Gabriel Chiona while confirming the incident assured Malawians that investigations on what caused the fire have already been launched. Someone is having chiwanda cha moto mdziko muno!!!! Why fire everwhere?? ?since 2014 all I hear is fire.U R getting 2 much!!! !may the soul of this child rest in eternal peace. Thes wl continue untl we liv t th reality tht WITCHCRAFT exists.As satanists take advantage of th OUTDATED 1911 LAW to spread ufiti. RIP beautiful Grena……….am so khuzid. Continue resting in peace beautiful Glens God loves you most. Is This Something To Like? I understand the baby was burnt to ashes, so u mean they buried the remains(ashes)??? ?